Excellent the bouquet and display were lovely. The flowers were magnificent! The most beautiful bouquet I have have ordered! In my experience, nobody does flowers better than the Irish. I saw a photo of the flowers and they looked lovely. 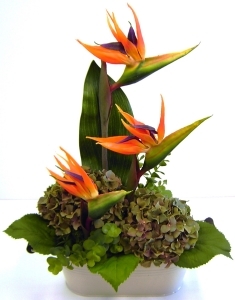 The flower arrangements are really beautiful and when you pay for larger arrangement, you get it, that has not been the case with other florist I have used in the past. Thank you. My mom was very happy with the flowers , thank you . My mom was delighted with the flowers! 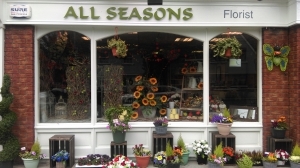 When I am staying in Tralee and need flowers for an occasion, I always visit Flowers by Ann in person, the staff are so friendly and take obvious pride in their floral preparations. Delivered to the exact place and at the perfect time, couldn't have asked for a better service! Efficient and friendly service. Beautiful flowers and value for money. Ordered flowers online from the US for family in Ireland. They arrived promptly and were beautiful. She absolutely loved the flowers! They were so fresh and beautiful! Definitely would recommend and would use your florist again! Thank you. Great service and my mum loved her flowers. Flowers are lovely thanks, processing was easy. However I gave very clear instruction to leave flowers on door step in the event that there is no answer. This was ignored and instead the delivery guy called to ask for instructions thus spoiling the surprise. not the end of the world but worth a comment. 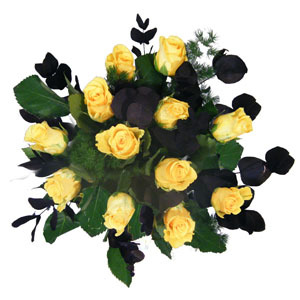 The flowers looked great from the picture that was sent from the receiver. 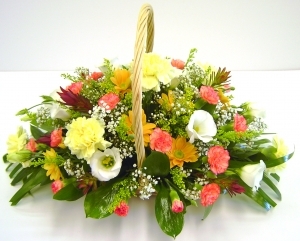 The flowers were delivered on the day requested and the recipient reported that they were beautiful. Really pleased to have been able to chose a local florist and extremely satisfied with the delivery! A super service, reliable and true to their word. I've used this service to ship flowers to Ireland, US and India. Success each time.. Excellent flowers, will use again. Thanks. 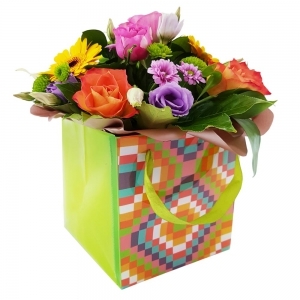 Beautiful flowers with perfect on time delivery!! I spoke to the recipient of the flowers a short time ago and she said they are just so spectacular and have been placed in pride of place in their entrance porch. A huge thank you. My sister in law was very happy with the beautiful flowers she received. I have not seen the flowers but received a phone call from the recipient to say the bouquet were stunning and so perfect. The family said the beautiful flowers started a lovely weekend of celebrating a Golden Wedding. 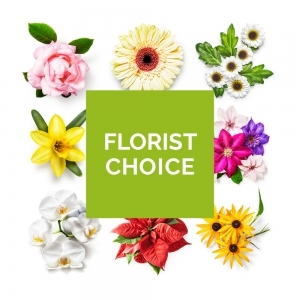 I was delighted I trusted using the Florist choice option to receive the great result . Thank you so much for great service and product.